Take care when choosing a scientific conference to ensure you’ll get the most out of your experience. According to Prisle on Science, selecting a conference based on field interest and current projects is the best way to find a conference most meaningful to you. 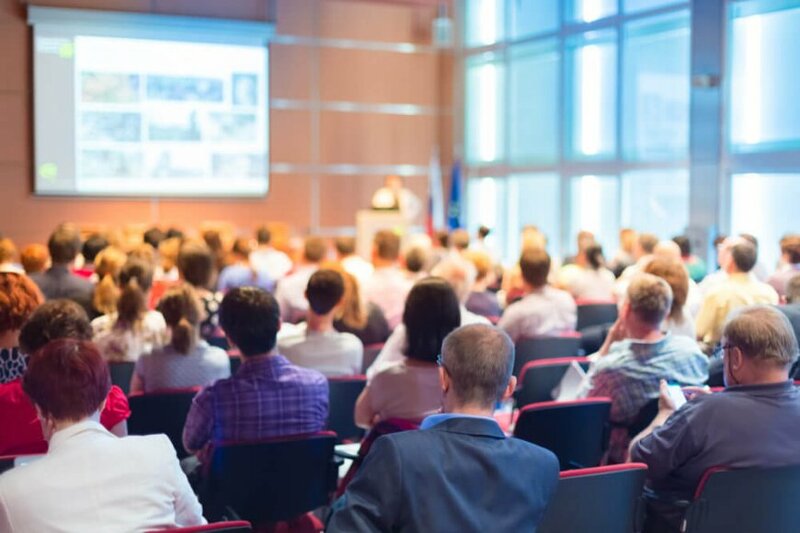 Going the other direction, you may want to choose to attend a conference to gain knowledge and contacts in a certain area where you wish to learn more. Though some sessions may be confusing, overall, you will leave more informed about a subject of interest. Optimize the short time you have at conferences with a detailed plan. Read the program prior to attending and decide which sessions you will be attending. This will save time while at the conference to network with other professionals and maybe even do a little sightseeing. According to themuse, planning to listen to a range of sessions, rather than focusing on one specific topic, will help maximize learning and cut down on any possible repetition. The overload of information you receive at a scientific conference can be overwhelming. By day two or three, the content from the first day can seem a little foggy. 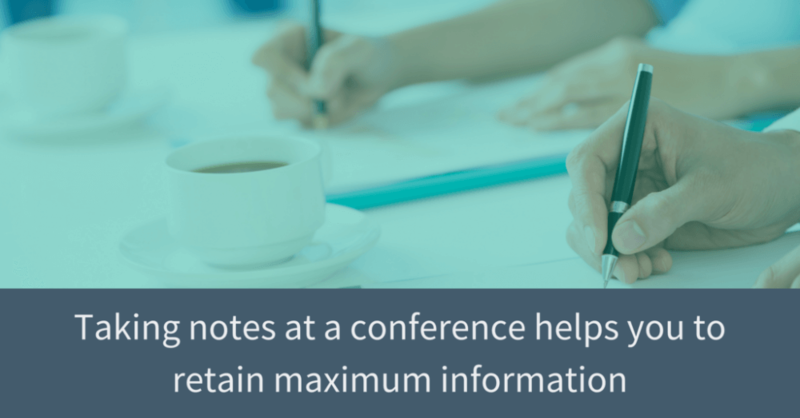 Taking notes throughout the conference can help to organize your thoughts and remember important themes and tips from the conference. Taking notes in preparation to present key themes and new ideas from the conference is a productive way to organize your thoughts and make sure not only you but your coworkers, learn from your conference experience. Attending a conference surrounded by hundreds or thousands of professionals in your field is a goldmine for making new connections. Seize the opportunity by attending all possible social events and mixers. If you find yourself nervous about networking in a sea of people you don’t know, practice some conversation starters, your elevator pitch, and some interesting industry topics. The connections made at a conference can be valuable and lifelong. Though the temptation to take a nap or do some exploring in between sessions may be pulling you away from the mixer, think about your career and how industry connections can help propel you. 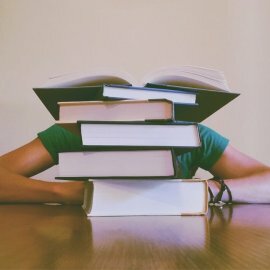 Don’t let your learning and connecting stop when you leave the conference. Review all of the insightful notes you took and think about how new practices can be integrated into your career or life. The same rule goes for connections. Keep in contact with connections made at a scientific conference using LinkedIn. These thoughts and connections can lead you to new ideas, new careers, and future conference opportunities! Now that you’re prepared to maximize your conference experience, consider making one more new connection. 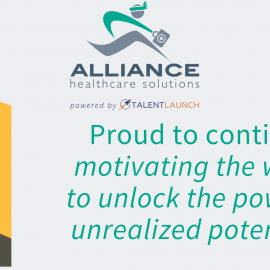 Contact an Alliance Scientific Solutions recruiter today for more career opportunities and career best practices.